Small and medium-sized enterprises in the UK spend 624,000 hours every week on non-core tasks. On average, each business spends about 120 working hours on these admin tasks every year. What tasks, you ask? Well, anything that doesn’t fall under core operations. This includes IT, accounting, and office supplies procurement amongst many others. Let’s not forget marketing. As crucial as it is to all businesses, it’s still a non-core, yet extremely time-consuming task. That alone is a good enough reason to outsource marketing tasks. But there are many other signs telling you to delegate these activities to outside help. If any of the following is true in your case, it’s time to consider outsourcing. Let’s say you own and run one of the 86,200+ restaurants in the UK. Your love for concocting and experimenting in the kitchen is the reason you opened up shop. Recently though, you’ve spent a lot of time correcting business website design mistakes. You’ve pored over your website more than you did creating recipes! If marketing tasks like these keep you away from doing what you love, it’s time to outsource. Marketing professionals can do so much more than find – and fix – website design mistakes. They can ensure your entire marketing campaign draws prospects in and converts them. The average entrepreneur in the U.K. works a whopping 50.5 hours a week. That’s 13 hours more than the national average of 37 hours. Some even work up to 80 hours! That said, you’d think business owners would have things under control, right? But this isn’t the case. More than a third say their long hours have already affected their mental health. So, have you noticed your stressed levels have gone up? If so, then it’s likely because of all the core and non-core business activities you’re handling on your own. Hiring outsourced marketing experts can ease some of your burdens. Speaking of stress, a likely culprit is the long list of online marketing deadlines you have to meet. Take search engine optimisation for example. You need to ensure you’ve updated your web content to meet the latest SEO algorithm trends. For 2019, this means optimising for voice search, which now accounts for 20% of mobile searches. If you haven’t started on this or are far from done, that’s a sign you should already outsource your marketing. In fact, if missing deadlines have become more common in your business, you no doubt need extra help. It’s not only you who may be working long hours, feeling stressed, or running behind on deadlines. If the same goes true for your marketing personnel, then it’s a good time to enlist outside help. The great thing about an outsourced marketing firm is you can hire them on a project basis. In short, you don’t have to hire another full-time marketing staff member. That’s reduced overhead costs right there! This also means more pounds can go into implementing effective marketing strategies. Not happy with the results of your current marketing campaigns? If so, then a fresh pair of eyes can help. An outsourced marketing firm can work hand in hand with your people. This can then result in more creative, effective, and better marketing ideas. 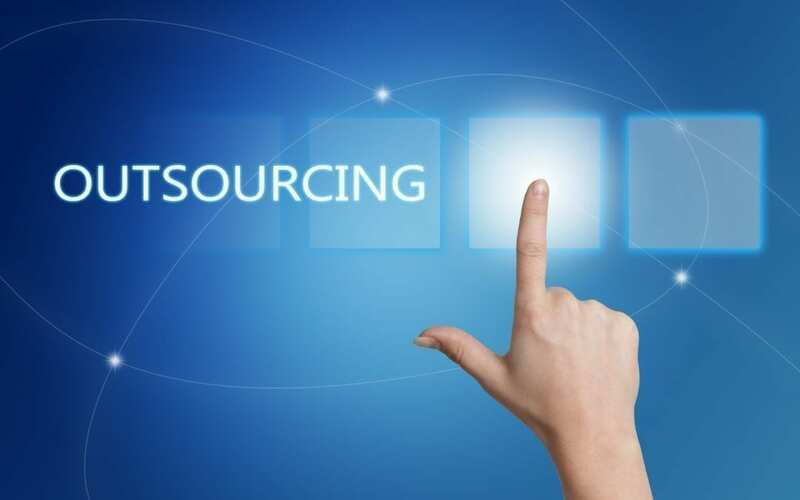 The sooner you outsource marketing tasks, the sooner you can focus on your business. On the things you love about your organisation. Doing so also helps minimise the risks of burning out your current marketing staff. Ready to make your marketing campaigns work harder without exhausting yourself? Then make sure you check out our extensive digital marketing services. Whether it’s SEO or social media, we can help.